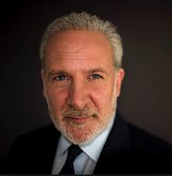 Peter Schiff On The Markets: What Will Happen To Stocks When The Fed Raises Rates? What Will Happen To Stocks When The Fed Raises Rates? Topics: Will the Federal Reserve raise interest rates in 2015?